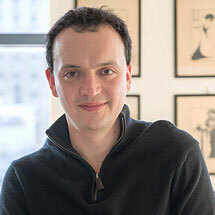 Docket Alarm was founded by an engineer turned intellectual property attorney who saw the legal research tools at his New York City law firm as too expensive and inefficient. Fast forward to today, Docket Alarm has led the field with advanced analytical capabilities and an easy-to-use design, all to get legal professionals to the information they need faster. Federal District, Appellate, and Bankruptcy Courts All districts on PACER and many appellate opinions that are not available on PACER. Patent Trial and Appeal Board Full coverage (opinions, motions, exhibits, transcripts, etc.). International Trade Commission Full coverage. U.S. Supreme Court All dockets from 2003 forward; all opinions from 2009 forward; many older pleadings and all pleadings 2018 and forward. The Orange Book Full coverage of patent data. Full coverage of correspondence between applicant and FDA. Trademark Trial and Appeal Board Full coverage. State Courts Millions of cases in dozens of jurisdictions, with more added every day. Ask us if we carry what you're looking for. Docket Alarm can help predict a case's outcome by finding all similar cases and averaging their litigation outcomes together. Today Docket Alarm predicts trends in PTAB, Federal Court, and State court lawsuits broken down by judge, party, issue, and other fields. 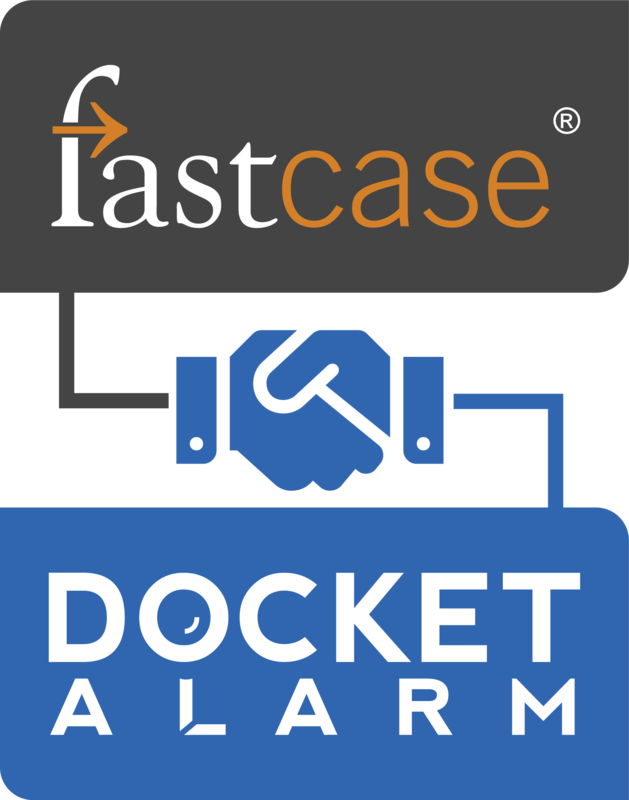 Under the hood, Docket Alarm uses sophisticated tech, and every time a new case gets added, the entire system becomes smarter. No tool can cover every scenario. Docket Alarm does something unheard of in the proprietary legal search industry: we open up our data with an API. Today, anyone can download a small piece of software code and programmatically access all data across Docket Alarm.